Join thousands of players each day on one of the largest known Crafting Dead servers! 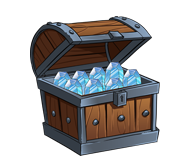 Choose your package from our extensive webstore with a large variety of upgrades, perks, pets and more! 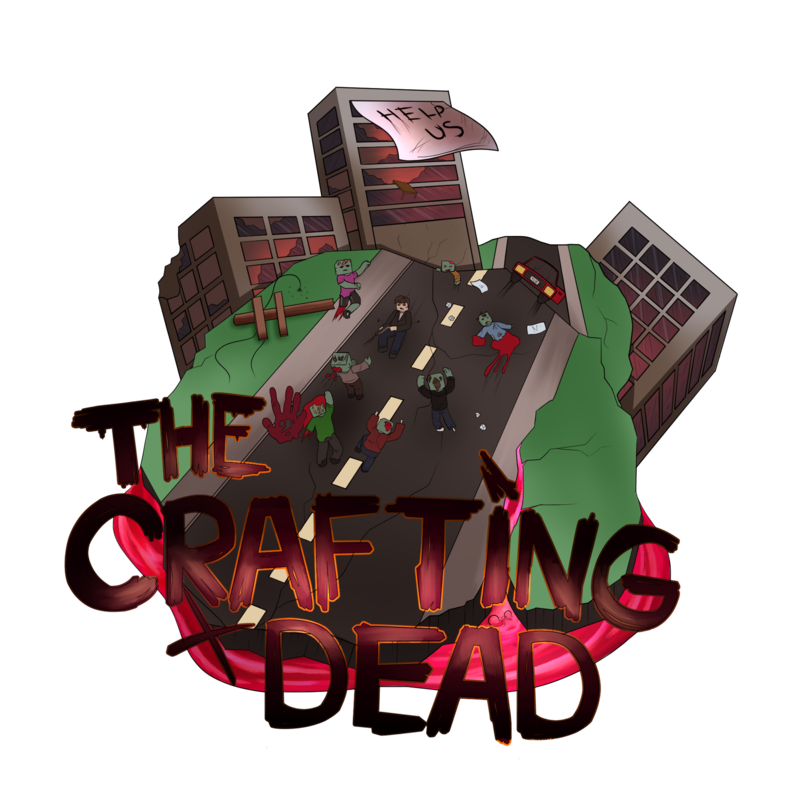 Not only are you upgrading your character, but supporting the community and network to help keep TheCraftingDead running! Have any questions? Feel free to ask on our Forums! One of our Admins/Staff members will be more than happy to help you! Considering a donation? Make sure to fully read our Terms and Conditions before proceeding to the checkout! We accept payments through Paypal, which includes the use of various popular credit cards such as Master Card, Visa and American Express.